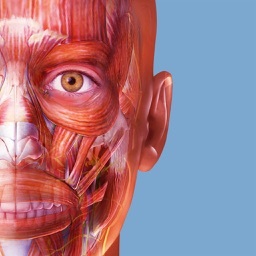 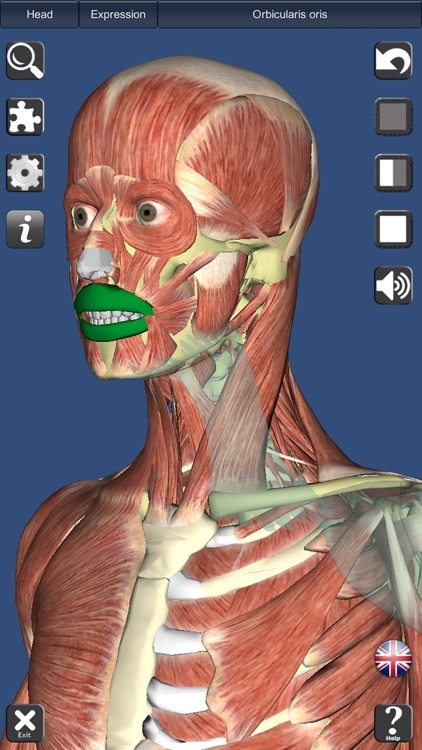 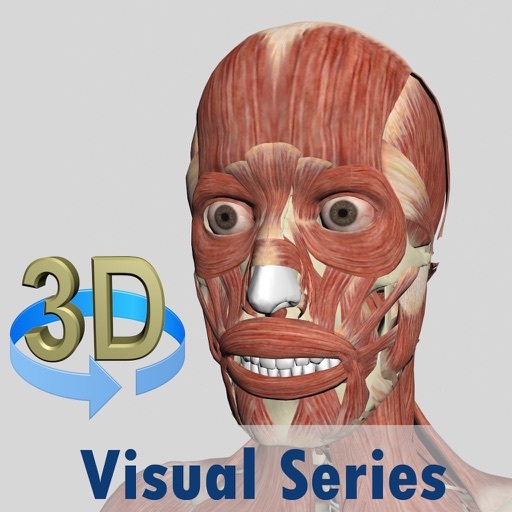 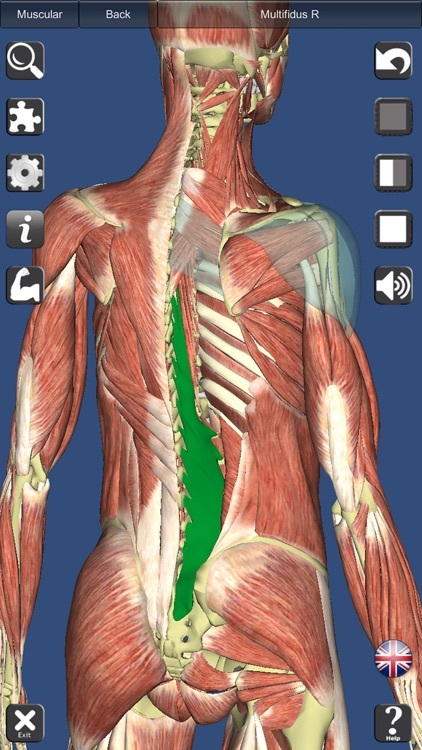 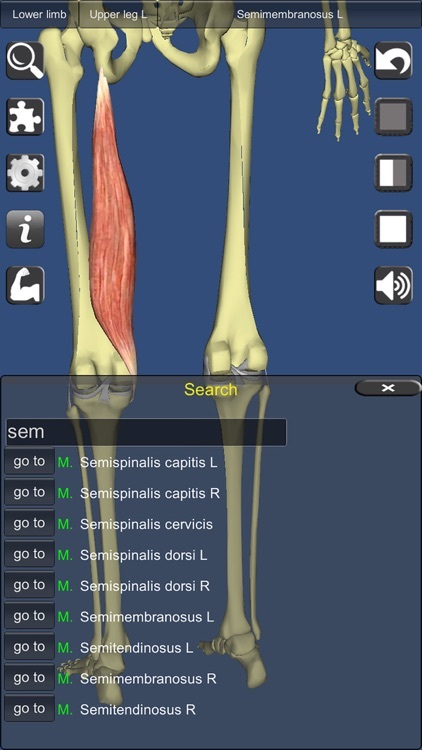 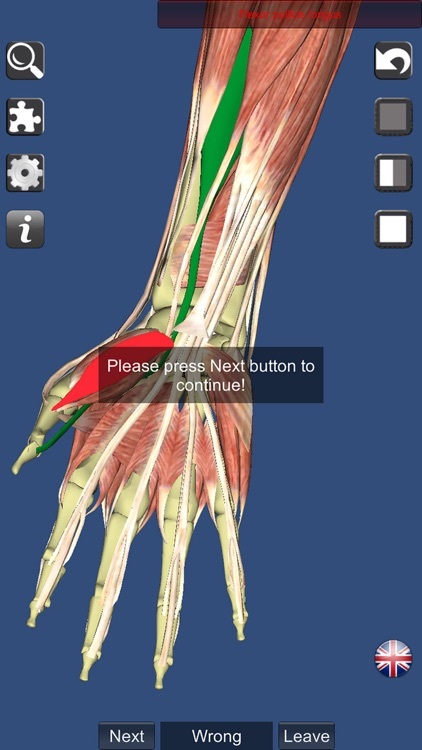 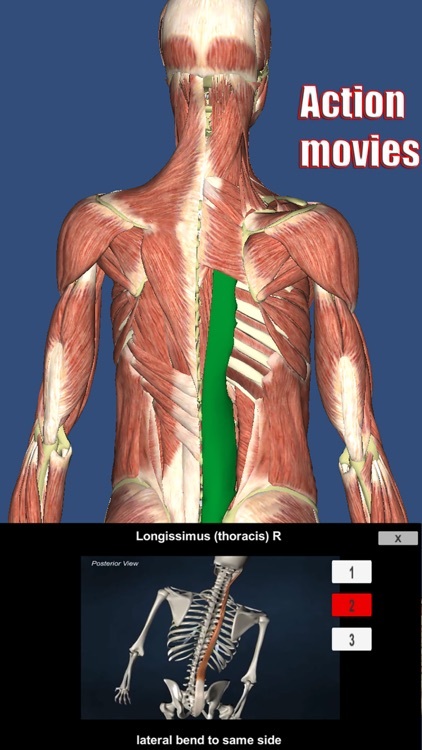 Get a visual overview of the human muscle system with this educational app. 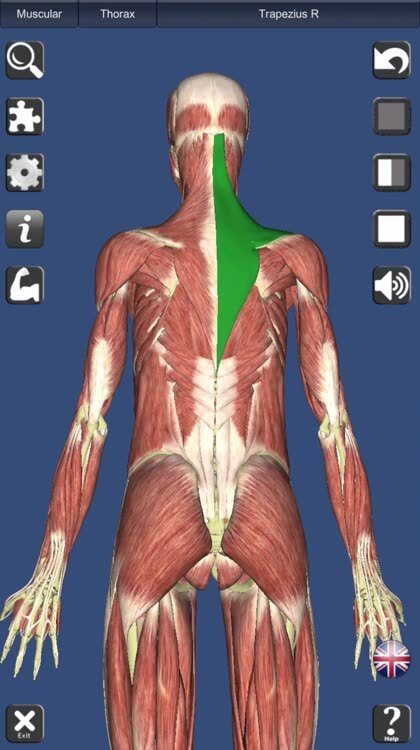 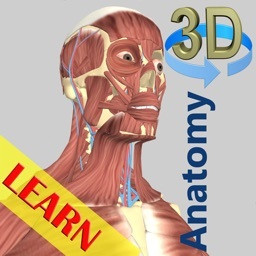 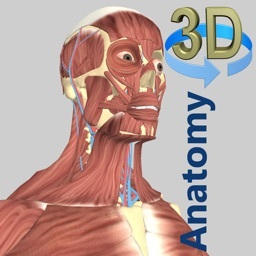 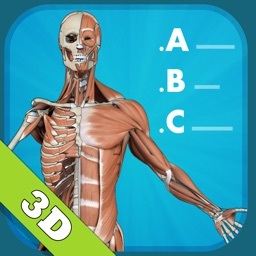 A true and totally 3D app for studying human muscles, built on an advanced interactive 3D touch interface. 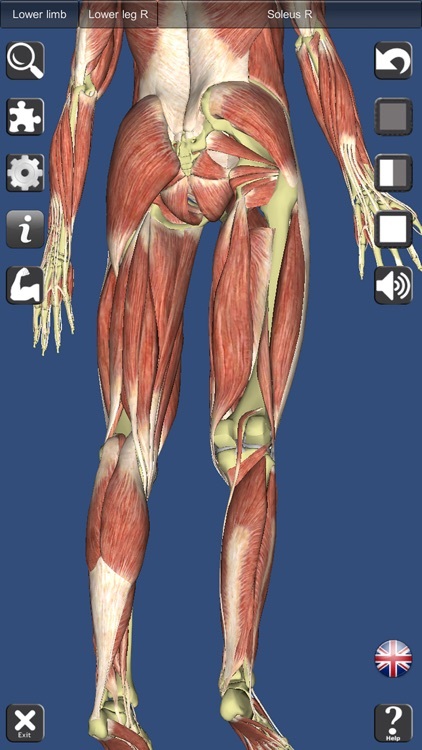 *peel layers of muscles and reveal the anatomical structures below them. 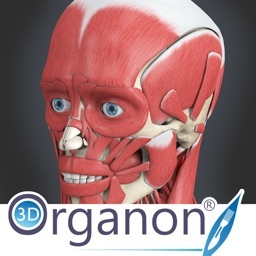 * Support French, Spanish and German languages! 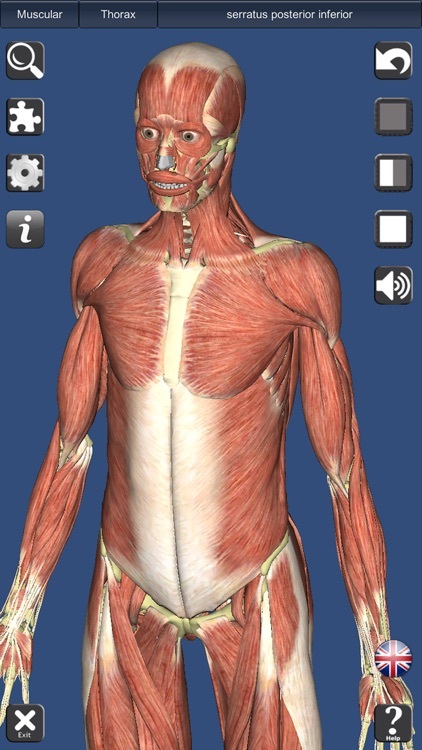 * Audio pronunciation for all muscles. 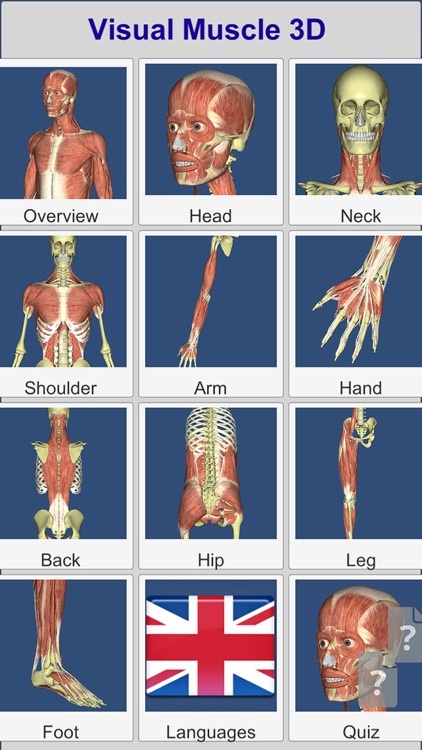 Email us at [email protected] Let us know any feedback you have or share ideas for making the app better. 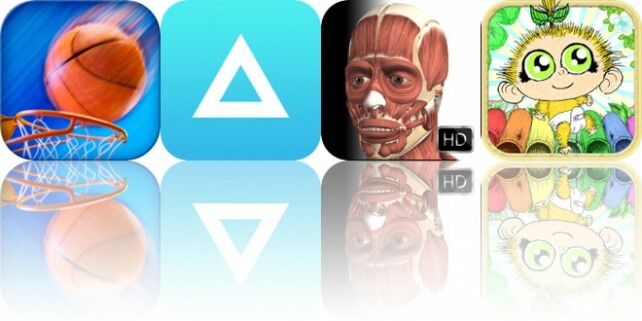 Today’s AppsGoneFree list includes an arcade game, a health app, and a reference app.